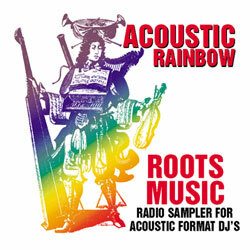 Here is the list of stations your song will be serviced to. 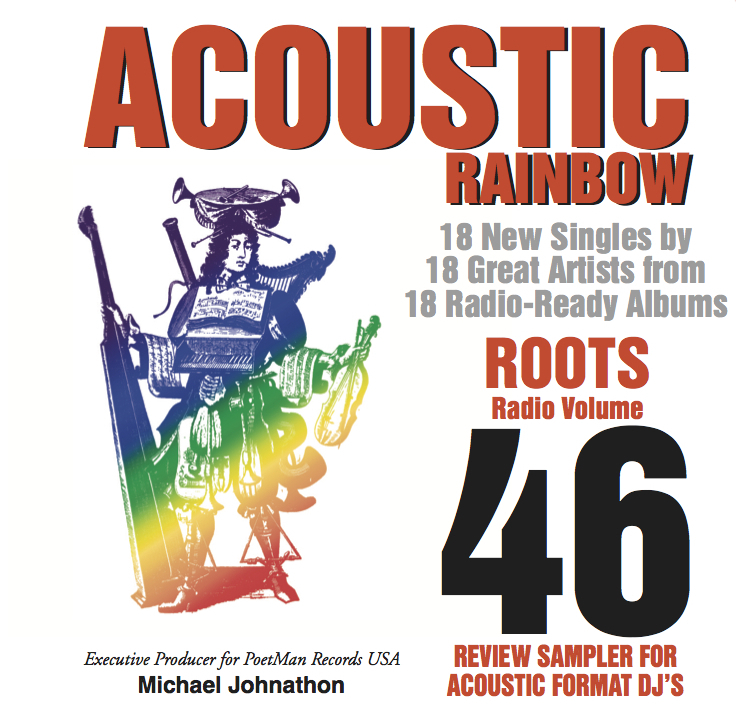 Nearly 1000 DJs will receive the latest Acoustic Rainbow CD Sampler Volume 46 as a mailed COMPACT DISC. Acoustic Rainbow Copyright © 2019.